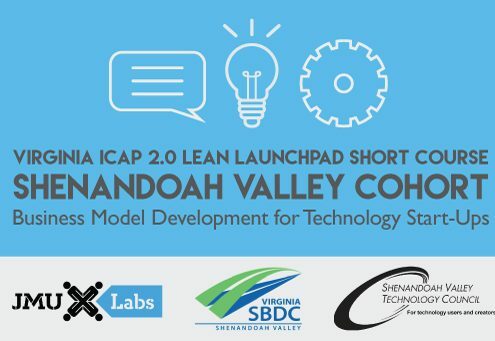 The Shenandoah Valley Technology Council is a partner in a Virginia internship initiative that can directly address the science, technology and engineering workforce needs of the Commonwealth and help to enhance the future STEM workforce. CSIIP links companies and students in STEM, including but not limited to high-need areas such as Information Technology, Cybersecurity, Engineering, Physical Science and Financial majors (Finance, Economics, Accounting, Statistics). Students as well as employers can apply and find a match. 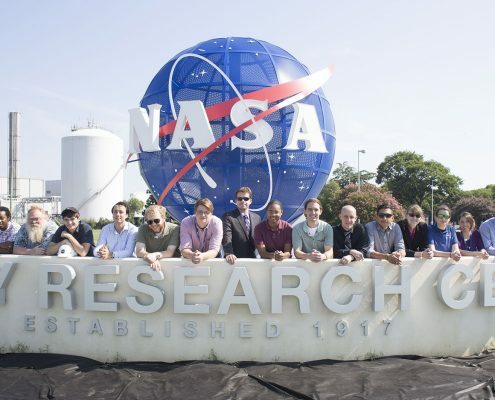 Virginia STEM internships are offered through the Commonwealth STEM Industry Internship Program (CSIIP) — a service provided by the Virginia Space Grant Consortium and available to companies and students free of charge. It is funded by the Virginian General Assembly and supported by the Virginia Governor’s office. 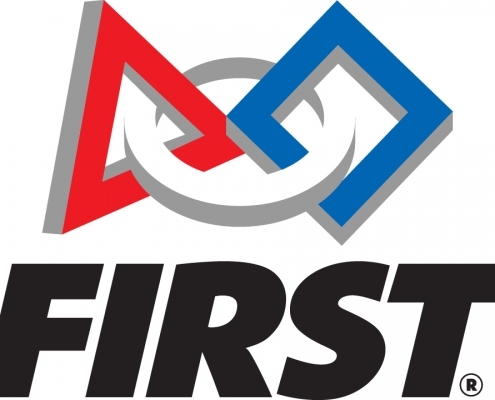 This program offers a one-stop, centralized, online internship application system that provides Virginia undergraduate STEM majors the ability to search and apply for STEM internship (for summer/fall/spring) opportunities with participating Virginia-based companies that can search the database of prescreened student applications for specific skills, experience, educational background, interests, desired work location to find the best possible candidates for their paid internships. Companies can select students, make offers and employ interns directly. Companies are encouraged to visit the CSIIP website , learn more, and become a company partner. Utilizing this tool will allow you to showcase your STEM internships to students in a fast, easy way. After you register and enter your internship opportunities, click on the “Internship Search” icon on your company’s CSIIP portal to see how your internship opportunities will be displayed to students searching for internships in various technology council-mapped geographic areas. CSIIP will monitor the CSIIP website for company registrations and internship postings for this tech council’s region. We hope you will seriously consider this outstanding opportunity and participate. The Center for Innovative Technology (CIT) today announced that it has hired Tracy Tynan as the new Director of the Virginia Center for Unmanned Systems. Tynan joins CIT with more than 15 years of economic and community development experience in Virginia. The GO Virginia Region 8 Council of the Shenandoah Valley is now accepting proposals for eligible projects to be funded through the Commonwealth’s GO Virginia initiative to grow and diversify regional economies. Students from James Madison University (JMU) will be tackling air travel security issues for the Department of Homeland Security (DHS) Science and Technology Directorate (S&T) as part of their spring semester of the Hacking 4 Defense (H4D) class. GO Virginia Region 8 Council is now accepting the third round of proposals for per-capita projects to be funded through the State’s GO Virginia initiative. For a project to be considered by the Region 8 Council, the pre-application has to be received by the Central Shenandoah Planning District Commission (CSPDC) by Wed., Feb. 7, 2018. 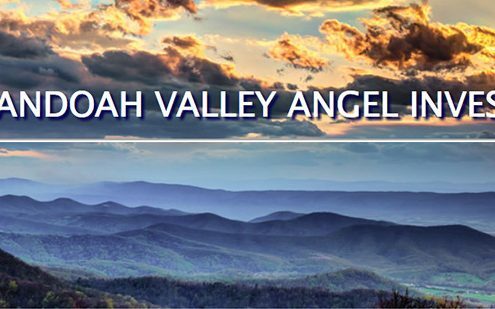 We’re excited to announce that Shenandoah Valley Angel Investors (SVAI) has launched their new website! From Startup resources to an easy-to-use contact form, SVAI has now provided several online-accessible elements to advance their mission.